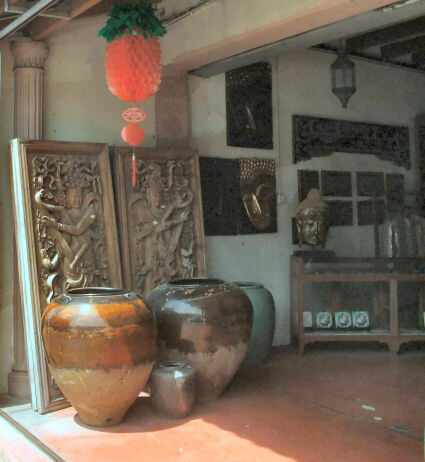 Jalan Hang Jebat, formerly known as Jonker Walk, is known worldwide among serious antique collectors as one of the best places to hunt and bargain for antiques. 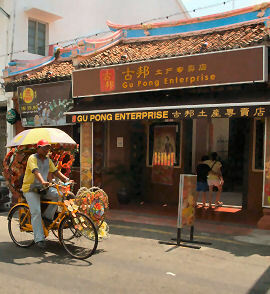 Nowadays Jonker Walk is in the old Chinatown. Jonker Walk is situated in the heart of Melaka. It's a long narrow five hundred meter street, flanked by old houses dating back to 17th century. It was merely a row of shacks when it started on the Western bank of Melaka River. The story of Jonker Walk goes back to the the Dutch Period of Melaka. The servants and subordinates of Dutch masters used to live at nearby Heeren Street. However, as soon as Dutch left, it became noblemen's street! Rich Babas and Bibiks started to live and trade here giving the street a deep-rooted ethnic and cultural flavour. Now the street is officially named as Jalan Hang Jebat and it is popularly known as the Jonker Walk. Due to availability of collectible items dating back to medieval times at many shops, it is also referred as the Antique Street. 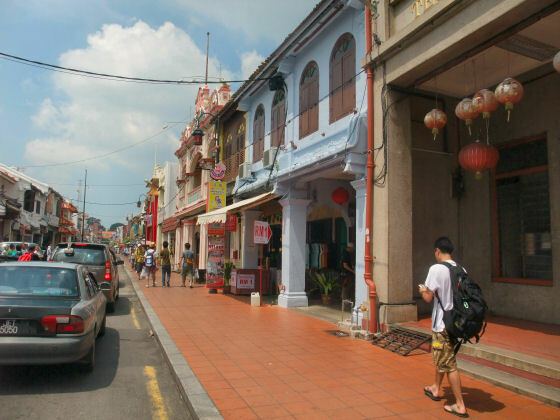 Due to Chinese influences, its also referred as the China Town of Melaka. During Dutch Period, it was known as rich men's street as rich Baba Nyonya had by that time established their businesses here! Jonker Street, houses some of the Melaka's oldest dwellings or houses dating back to the 17th century, is also informally known as the antique street. The antique shops here are featuring artefacts from different periods of colonial rule: the Portuguese, Dutch, and British period. At the corner of one of the side streets of Jonker Street is the famous Geographér Café. If you want to relax with a cool drink, this is definitely a must. 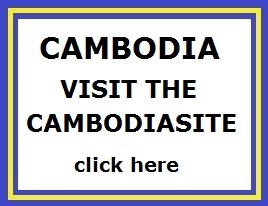 If you have sufficient time to stroll through the street with eagle eyes, you can easily hunt and bargain for the unique and valuable antique furniture, Chinese porcelain, brassware, cast iron beds, lamps, coins and money notes, as well as the priceless Buddha statues. Whatever the name, Jonker Street really appears to be a living museum and is a must-see place for anyone visiting Melaka. Every Friday, Saturday and Sunday evenings, the street is closed for motor vehicles from 6 pm to midnight. During these specially located hours, traders are lining along the pedestrian street and setting up stalls to sell and display products associated with or reflect the cultural colours, such as antique copper coins, local and ethnic traditional food, unique arts and crafts, souvenirs, ornamental jewellery, and wooden clogs. As soon as visitor enters the Jonker Street, crossing over the Sungai Melaka (Melaka River) bridge on any evening of Friday, Saturday or Sunday one would come across a show of Malaysian Chinese Physician, Ho Eng Hui. A banner, 'Malaysia Boleh' is set out at the place of this show. He breaks one coconut chosen out of four set out in front of him with his one finger! or if you ask him, he would break it with his elbow! But usually the audience would ask him to His name is entered in the Malaysia's Book of Records for breaking certain number of coconuts with his one finger in a given time. First he would show all coconuts to the audience and ask someone at random to choose the toughest one for him to break. He goes to audience and shows his index finger, bent cruelly from from previous coconut penetrations! He shows audience a bottle of liquid that he claims eases pain and stimulates muscles. Another nice excursion in het Melaka is a river cruise by night. 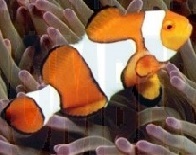 This is really fantastic.